SubSonex JSX-2 Quick Build Kits for EAB construction will come at a slightly lower price, USD $120,000 vs. $125,000 for the Experimental Exhibition Ultra-Quick Build Kit, and all deposit holders will have an opportunity to select the kit of their choice upon placing firm orders later this year. Orders placed after March 31st will receive the full-retail kit price: $135,000 ($130,000 for EAB), which is the current estimate of retail price based-upon the aircraft’s estimated final bill of materials. Most of the critical flight testing activities for the SubSonex design have already been completed using the proof-of-concept JSX-1 prototype aircraft, therefore, successful completion of the first few hours of flight test with JSX-2 will represent a major benchmark in the program. 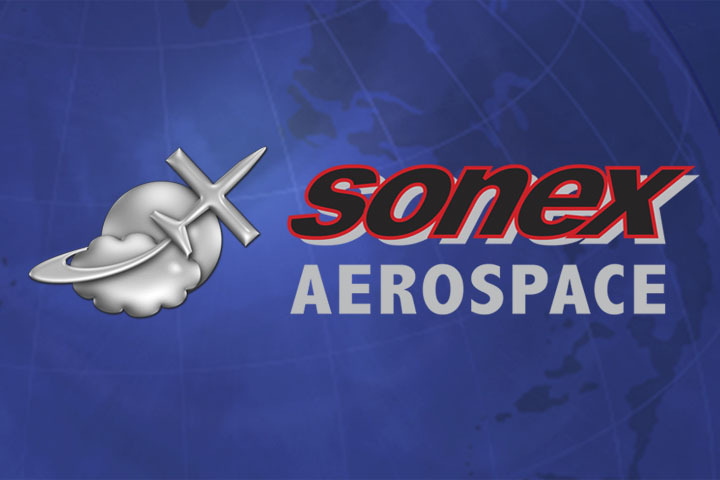 At this phase, Sonex Aircraft, LLC will issue Offer to Purchase Letters to SubSonex deposit holders offering them the opportunity to turn their $10,000 Kit Reservation Deposits into firm orders, and production planning and preparation will be in full-swing. JSX-2 flight testing will still be in-progress at this time, with the focus on envelope expansion and the measurement of finalized performance numbers. Assuming first flight of the first JSX-2 prototype in March/April, the following schedule of activities will also be very-much on schedule, with Offer to Purchase Letters anticipated at the end of the first quarter or very beginning of Q2, 2014 and first kit deliveries estimated to occur late summer, 2014. BonusJet systems training from Desert Aerospace OR other turbine powered aircraft flight experience. 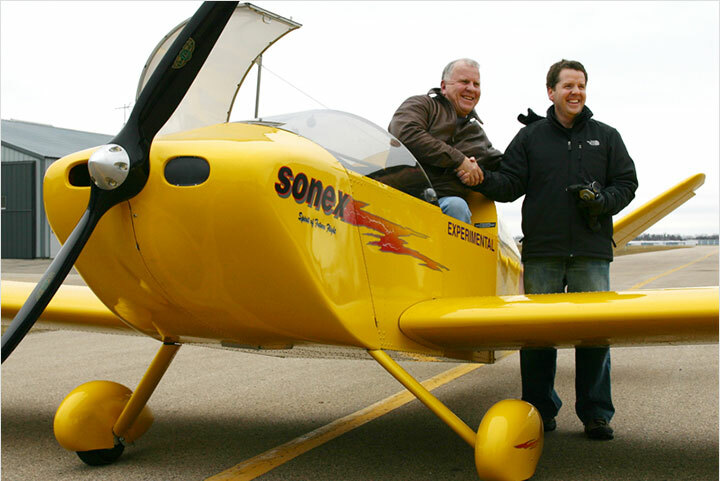 Sonex piston engine aircraft transition training via the Sonex T-Flight program, depending upon the amount of recent flight time in comparable small aircraft with similar handling. 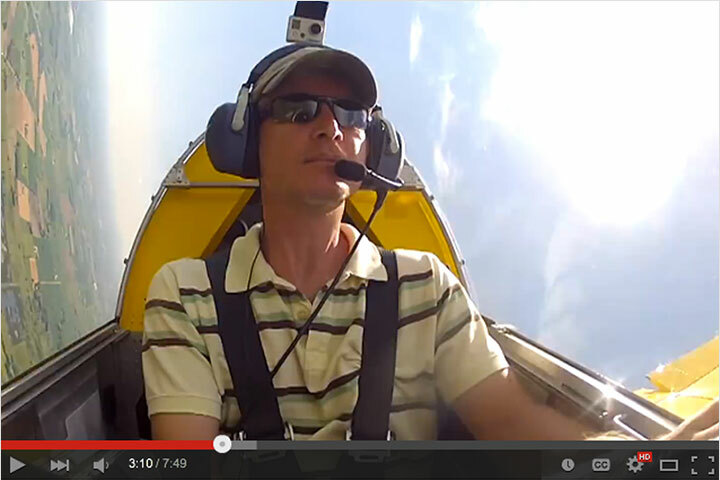 A current flight review in a high performance aircraft. In other SubSonex news, Sonex Aircraft has become an official dealer of Triton Trailers, providing an easy way for customers to transport their jets. 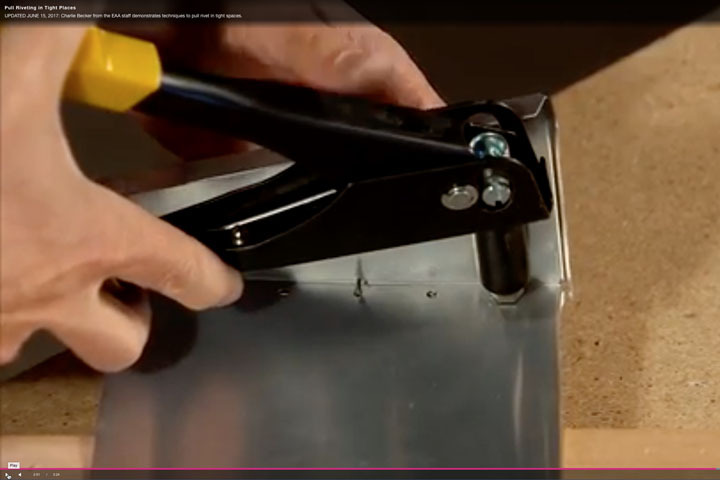 With the JSX-2 design’s wing center section main gear position, loading the new jet into the trailer will be incredibly simple, and will offer plenty of extra space inside the trailer for tools, luggage, fuel, and smoke oil. A Triton trailer will be offered as an available option for SubSonex kit orders with all necessary modifications to the trailer completed for easy loading and secure transport of the SubSonex. Customers will have the option of picking-up the SubSonex kit pre-packed in a Triton trailer from the Sonex factory as a tow-away package. 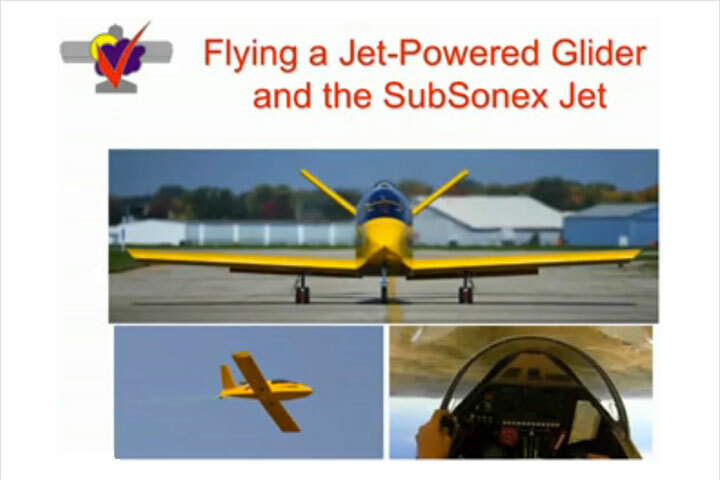 More information can be found on Sonex Aircraft, LLC’s official SubSonex update, including a new JSX-1 flying video featuring in-flight commentary from test pilot Bob Carlton. The SubSonex Personal Jet concept was first unveiled at EAA AirVenture Oshkosh 2009. After successful pairing with the PBS TJ-100 engine, the SubSonex JSX-1 prototype achieved first flight in August 2011 and completed a successful flight test program in 2012. Second-generation JSX-2 prototypes are currently under construction to serve as “conforming” prototypes representing the final SubSonex Personal Jet product. Designed to be an affordable yet feature-packed, easy to fly kit jet aircraft, JSX-2 will incorporate many new features and enhancements over the original proof of concept prototype. Included in the JSX-2 model’s list of enhanced features are improved aesthetic lines, larger cockpit, instrument panel and fuel capacity, fully-retractable landing gear system with steerable nosewheel, dual truck main gear with integrated hydraulic brakes, optional cabin heat, and more. The SubSonex kit will also include a BRS Aerospace full-aircraft recovery ballistic parachute system. 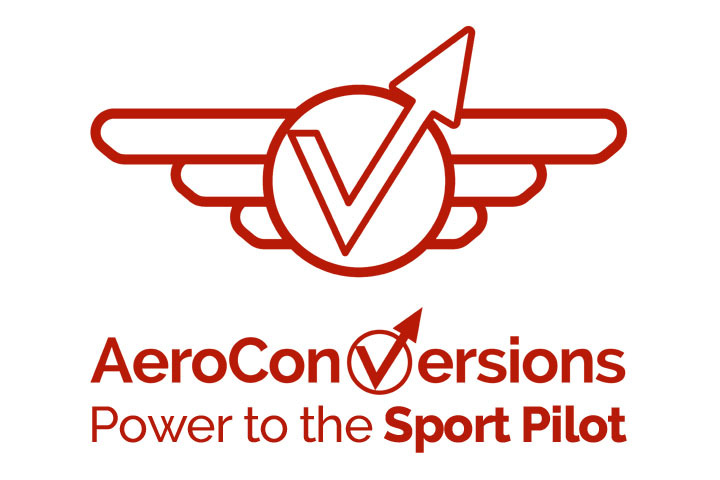 The BRS system will greatly improve the aircraft’s safety, while increasing available cockpit space and comfort by eliminating the need for a pilot-wearable parachute.